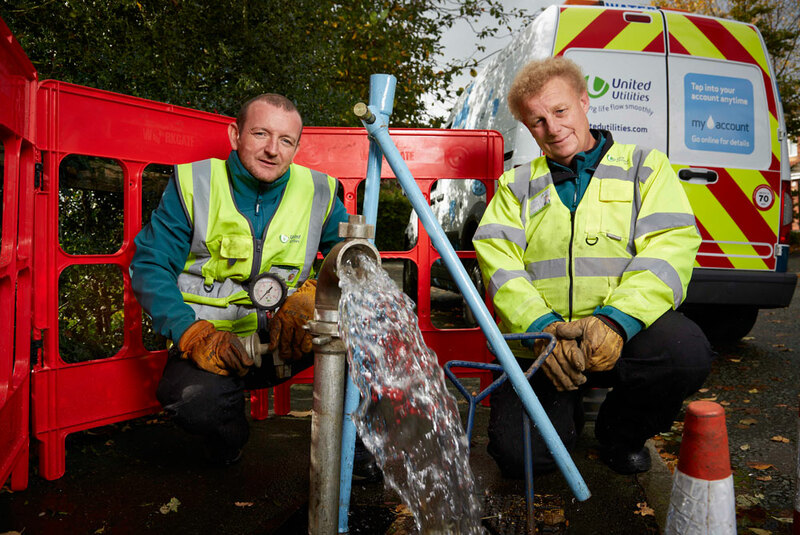 BBC Two has commissioned Watermen (WT), a new observational documentary about water supply company United Utilities. The series will be produced by Mentorn Media, which is part of fast-growing production and distribution group Tinopolis, and will follow the staff and customers of the water company which operates in the north-west of England. Watermen was commissioned by Maxine Watson, commissioning editor, documentaries, at the BBC. Passion Distribution, also part of the Tinopolis group, will handle international sales of the ob-doc.